ARTIS Wellness Club helps you to realize your training or relax in SPA without any obstacles while at the same time your child has a great time. 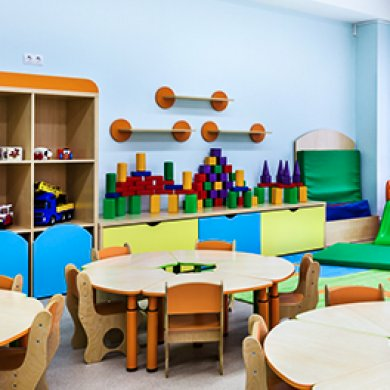 The children zone is 30m2 big and has been appropriately adjusted for children between 3-11 years old. Children are taken care of by a qualified supervisor. For people who want to train or relax in a SPA zone without any obstacles. If you want your child to have fun at that time, our Zone for Children is a perfect solution. Children Zone is more than 30m2 space for fun and education. There is enough room for everyone. There is nice atmosphere in the zone, good for fun. Children have various toys and educational materials at their disposal. A friendly and qualified staff takes care of your child’s safety. Your child will be in good hands. Your child has a good fun and you train or relax in our SPA. Find time for yourself at ARTIS Club!